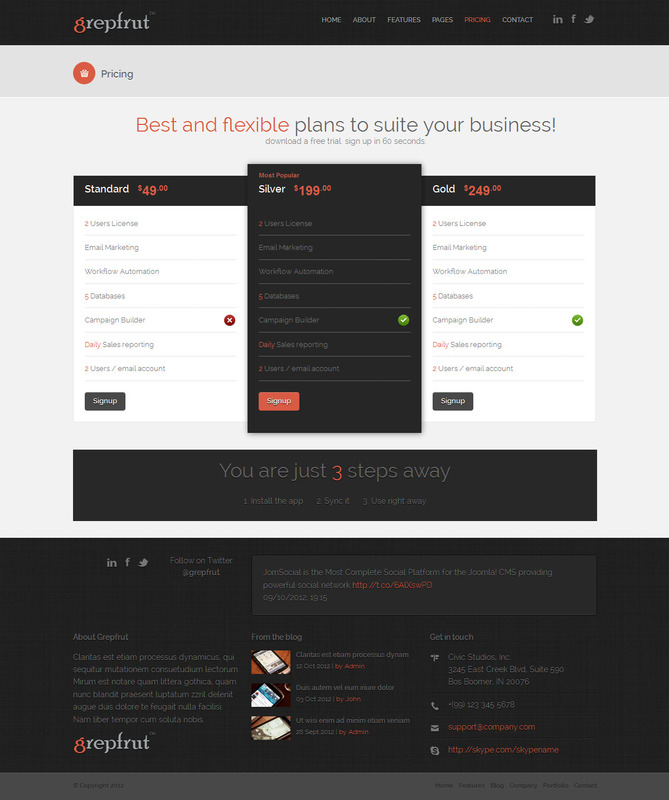 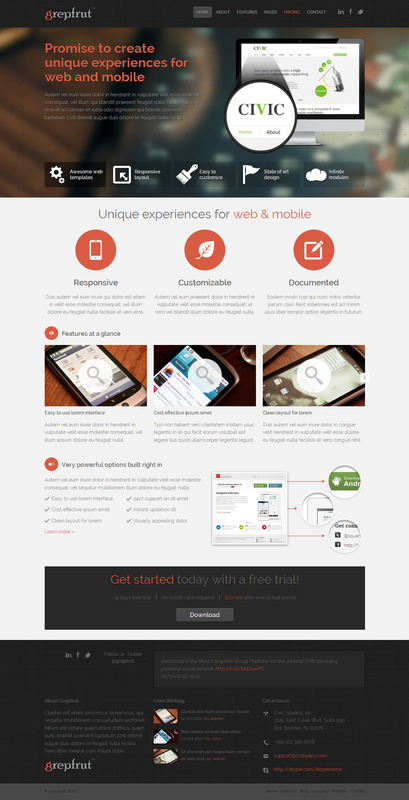 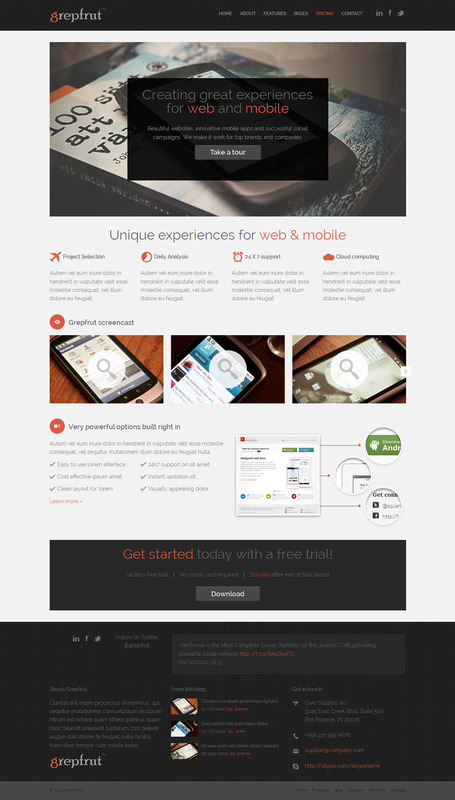 This is a Responsive Software HTML Template. 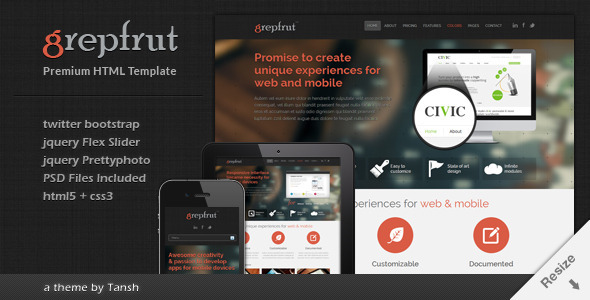 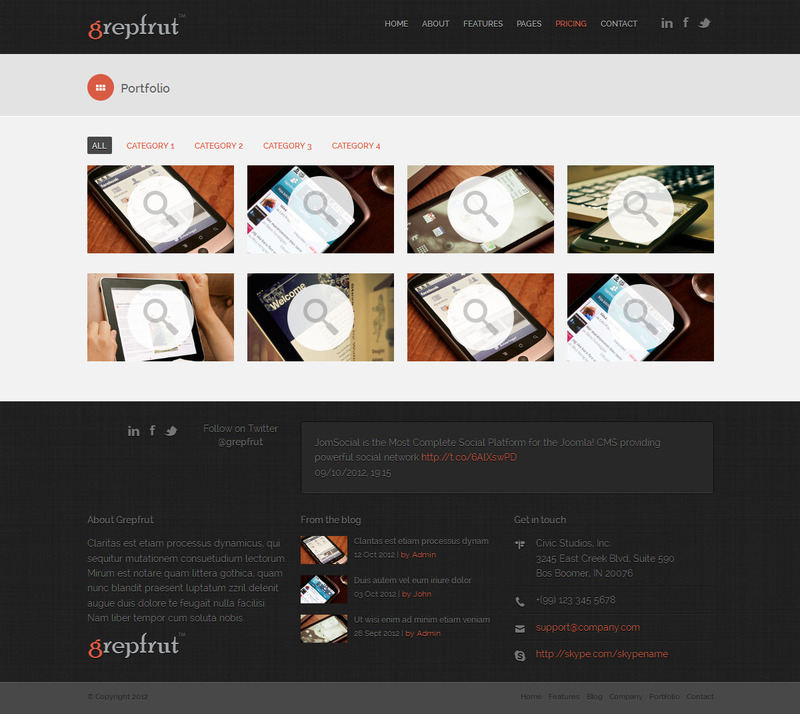 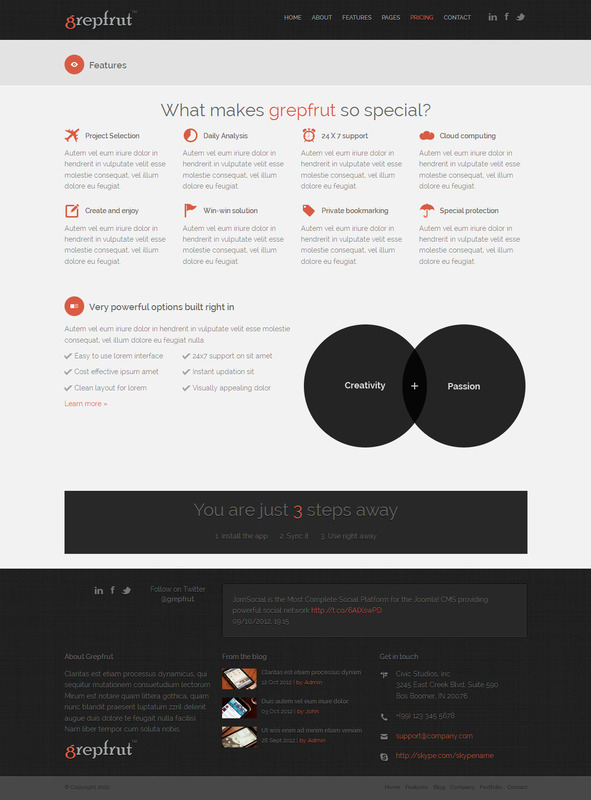 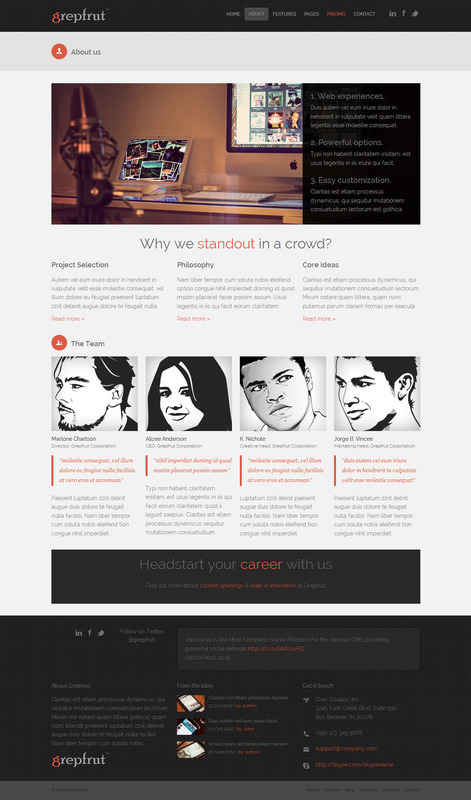 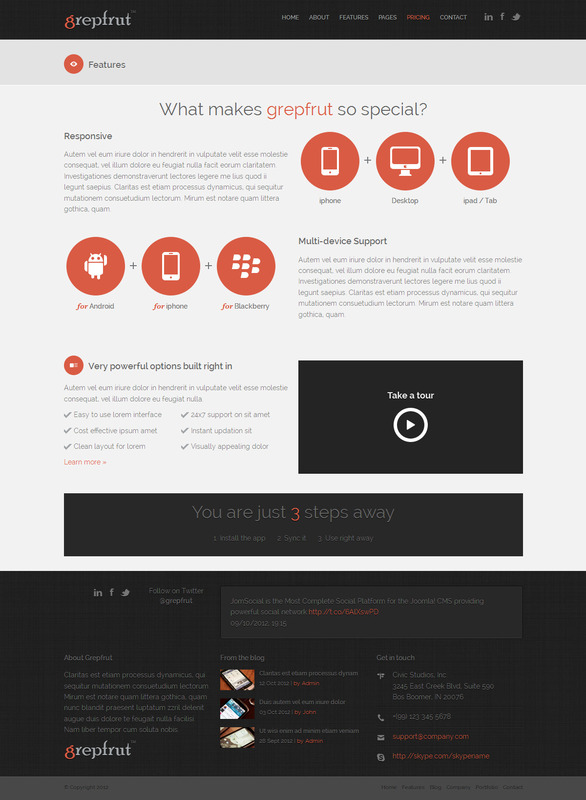 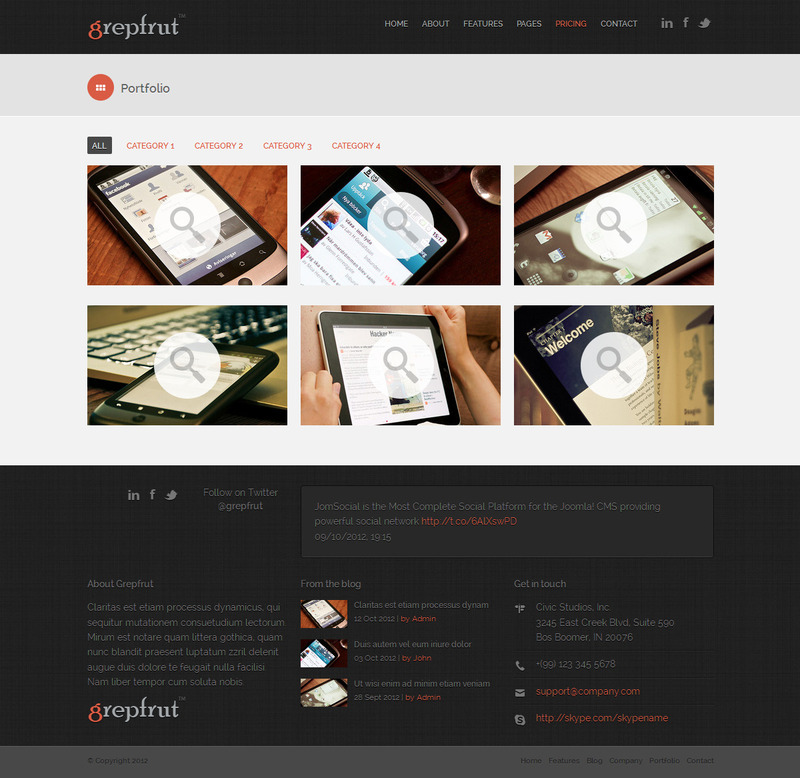 Grepfrut WordPress Theme is Available Here – Go to WordPress Version. 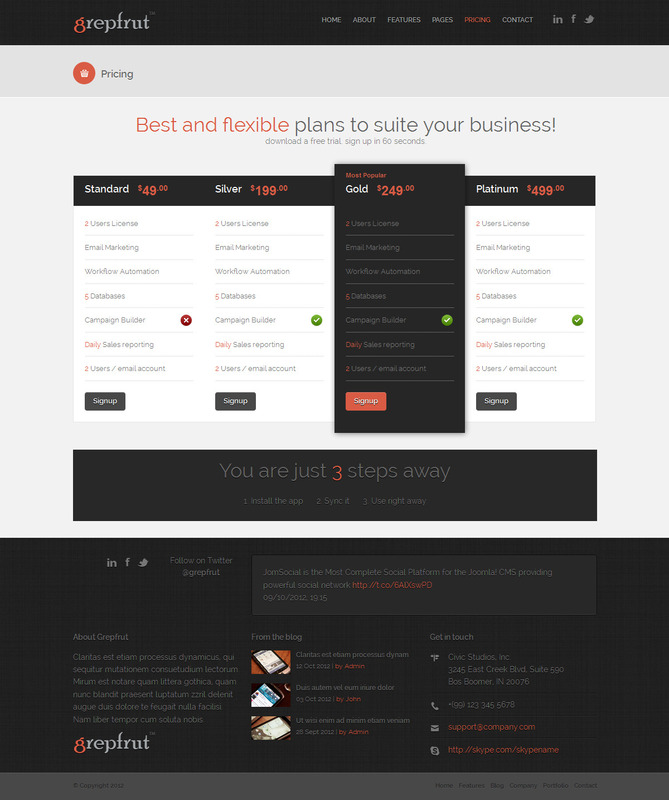 If you are looking for WordPress version please go through this link. 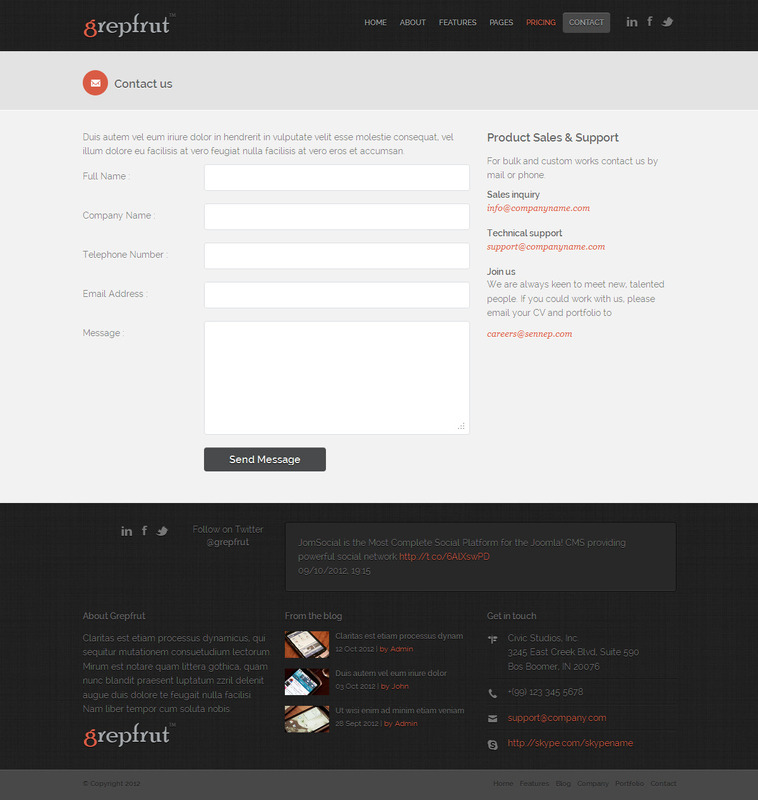 Grepfrut Facebook Template is Available Here. 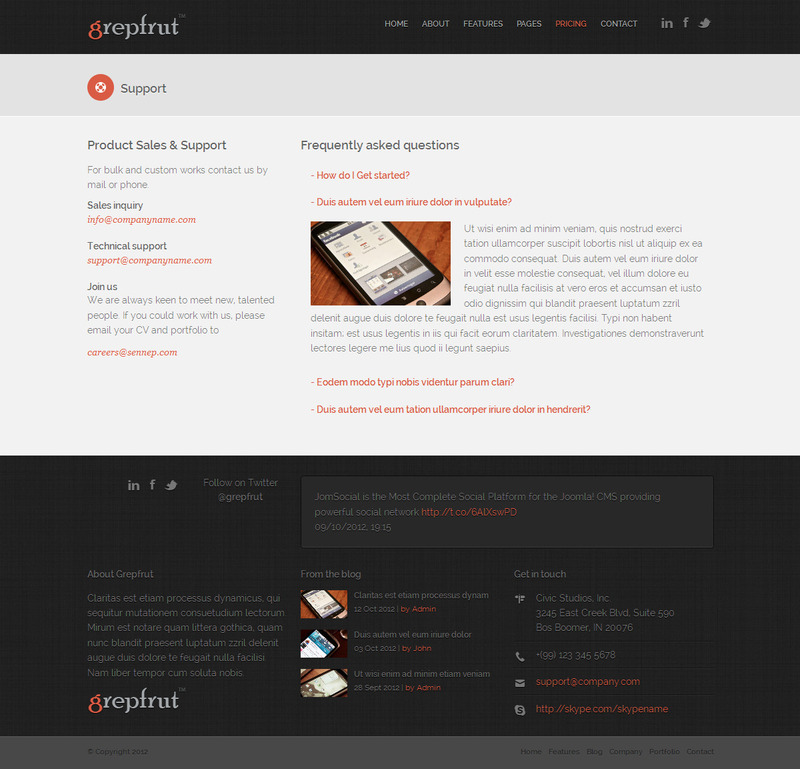 - Updated jquery for twitter feed.